What a busy 2nd term we having everything happening with our new schools on board. We now have LAKEVIEW SCHOOL, MASTERTON PRIMARY, DOUGLAS PARK, KURA KAUPAPA, CHANEL & MAKOURA COLLEGE, KO TE AROHA, WAHI REKA KOHANGA REO. We run classes from one college and a primary school and the other 2 classes at our training centre. We have two morning classes an afternoon and an evening for our CIH program. Our numbers are looking good at this moment. 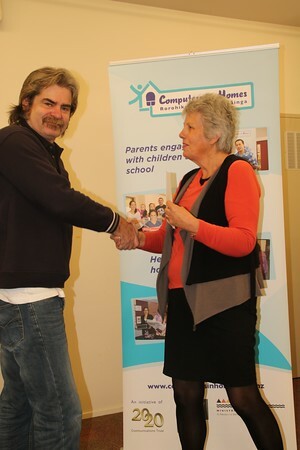 Would like to welcome Dannevirke on board for CIH program who will be working beside us here in the Wairarapa.